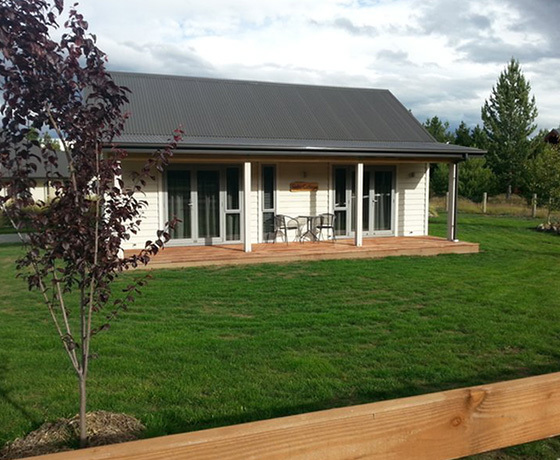 Foehn Cottage offers boutique accommodation situated in a peaceful location on the edge of Twizel township. 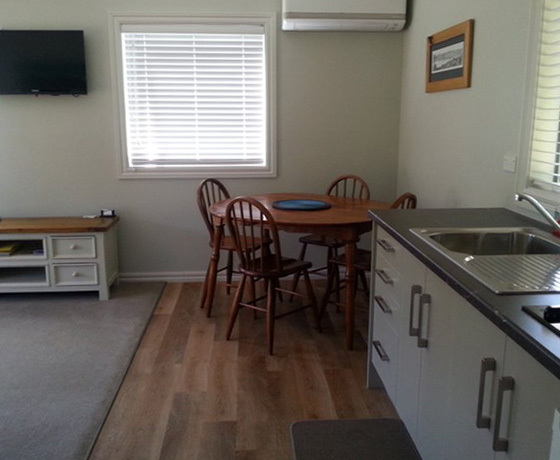 This newly built cottage is fully self contained with two bedrooms, and sleeps up to three people (queen bed in main bedroom and one king single in the second bedroom) with plenty of room to relax. It is a leisurely 15 minute walk to the town centre (or three minutes by car) where there is a good selection of restaurants and shops. 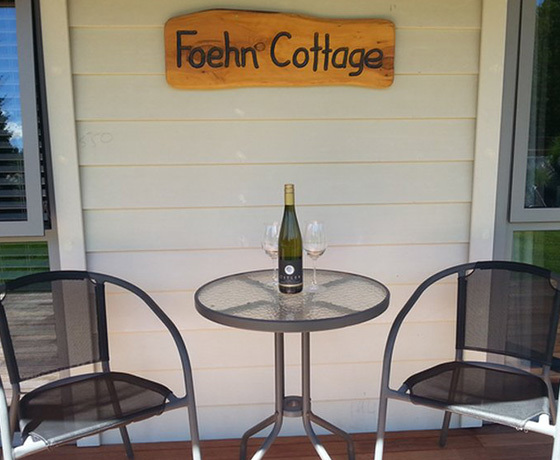 How to find Foehn Cottage? 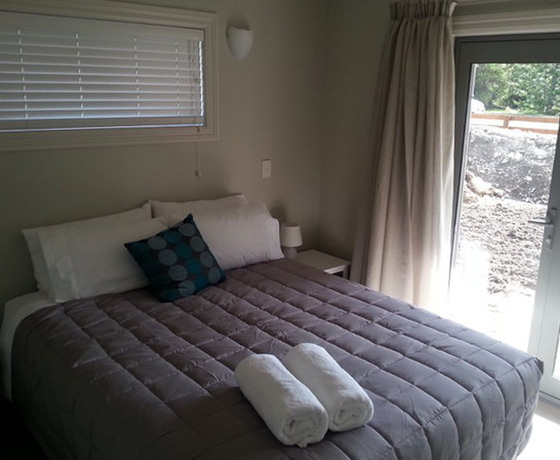 Turn off State Highway 8 (Tekapo – Omarama Highway) onto Glen Lyon Road. Travel 2.2km to North West Arch on your left. Follow North West Arch 1.5km until you get to Foehn Cottage on your left. Clearly signposted.